A Writing Hiatus – Is it Worth It? One of the golden rules of writing is to write every day, yet sometimes, we may suffer from ‘information overload’ or there is so much happening in our home lives that we need to take some time away from writing. Within the last few months, I have taken a writing hiatus (and therefore a blogging hiatus). I needed to step back from writing to assess exactly what my goals were. There was no point in writing if I didn’t know what they were, let alone what kind of writing I enjoyed the most. These days people are busier than ever. With the introduction of the internet and social media, we tend to suffer from information overload. Unplug for a few days and you’ll notice a difference. You’ll feel less stressed and much happier. A change of scene or simply exercising, like walking, can be very beneficial. It helps you reassess what’s important, what your goals are and what steps you can take next to achieve those goals. While we’re busy with writing projects, sometimes when we try too hard to come up with new ideas, we can hit a wall. Taking time out from writing helps you to come up with new writing ideas. When they come, don’t hesitate to write them down. Getting new ideas is exciting and helps keep you motivated. 3. Taking a break solves problems in existing WIPs. If you’re struggling with a few plot holes, a writing hiatus can help. Again, thinking too much on how to solve these problems can stall the writing process. It’s best step away and have a break. The answers generally come once we allow our subconscious to take control. When was the last time you took a break from writing? 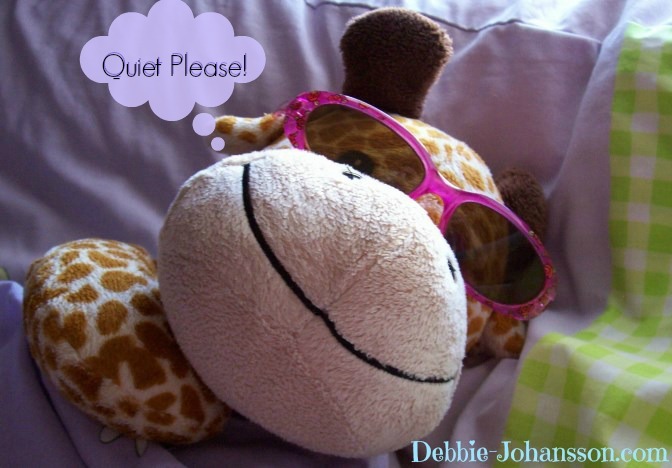 Do you find taking a break from writing a help or a hindrance? Previous Post Writing: Fiction or Non-Fiction? Next Post 5 Things Preventing You from Being a Prolific Writer. You’re so right, Debbie. I found this recently, and so had to take a day away from the computer. I was suffering overload. I went and had my hair done and pedicure: didn’t check either my fb updates or twitter posts on my mobile; just closed my eyes and enjoyed the music in both salons. Bliss! I felt recharged.